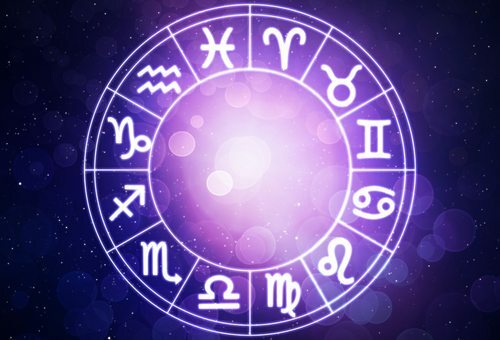 We know a lot of people love reading their horoscopes – especially the horoscopes here at Wishing Moon! Whether you use them as a way to navigate through your life, or you think they’re a bit of fun, horoscopes can actually be a great way to reassess your life and really change things for the better. We believe you shouldn’t see your horoscope as a passive thing, you should be actively involved in your horoscope. If you have a tendency to set goals and then abandon them or forget about them, your horoscope can help you stick to them and see them through to the end. We tend to get stuck in our own ideology or beliefs we’ve held since we were younger. Being confined to this bubble can really hold you back, but your horoscope can help you see things from a new perspective. If you’ve lost your way in life and need some direction, look to your horoscope. It can guide you back on track and help you get started on the things that matter to you. We all go through dry spells but our horoscope can give us indications or signs that love might be in the air – don’t ignore it! Being bad with money doesn’t have to follow you through your entire life, your horoscope can help you see where you’re going wrong. Life is full of distractions and you might have a tendency to let things side-track you away from what’s important. Your horoscope can keep you focused. Not everyone has a strong or solid support system in place to help them through life. But a horoscope can be just that! Whether you’re having troubles in personal relationships or within your career, your horoscope can give you the advice or guidance you need to make things better. If you’re feeling lacklustre about life, star signs can reinvigorate your passion and get you moving forward instead of stagnating.